The European Commission says 14 EU Member States are ‘at risk’ of missing the mandatory 50% recycling rate target set for 2020. It has released a new report ranking the worst recyclers. Poland is slowly climbing out of the lower tier of Europe’s recycling ranking. The country currently recycles almost 45% of its waste while around 35% goes to landfills. This represents the lowest landfilling rate of the 14 low performing countries. Another example of a country on its way up is Finland, which recycles 42% of its post-consumer materials. Like in previous years, Malta is the worst recycler. Its recycling rate is stuck at only 7%, while 83% of its waste is sent to landfills. Malta thus boasts the lowest recycling rate as well as the highest landfilling rate. A close second is Romania (recycling 13% of its waste while landfilling 69%), followed by Greece (recycling 17% and landfilling over 80%) and Cyprus (recycling 17%, with 75% going to landfills). A remarkable case is Estonia. The country may not being doing great in terms of recycling (28%) – it manages to landfill only 10% of its material. The EU points out that Estonia still incinerates way more than it recycles. Spain and Portugal recycled around 31% of their material while landfilling 57% and 45% respectively. Hungary recycled 35% and landfilled 51% of its post-consumer materials. 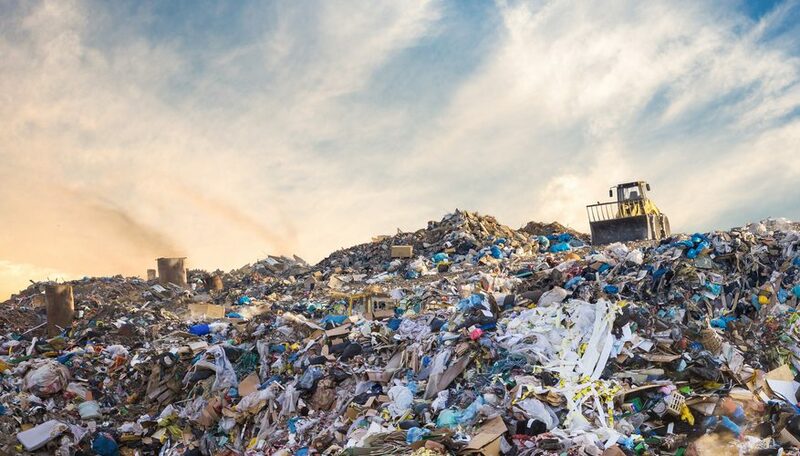 ‘Each country deals with its residual municipal waste in different ways – it can be incinerated or sent to landfill, among other options,’ comments Adrian Gibbs, principal consultant at Eunomia, the consultancy firm made the report. And yet, he stresses that all countries ranked as bad recyclers need to seriously step up their game. ‘None of these countries are set to hit the EU recycling targets for 2020 as they currently stand,’ Gibbs adds. The figures on all 14 nations can be viewed here.